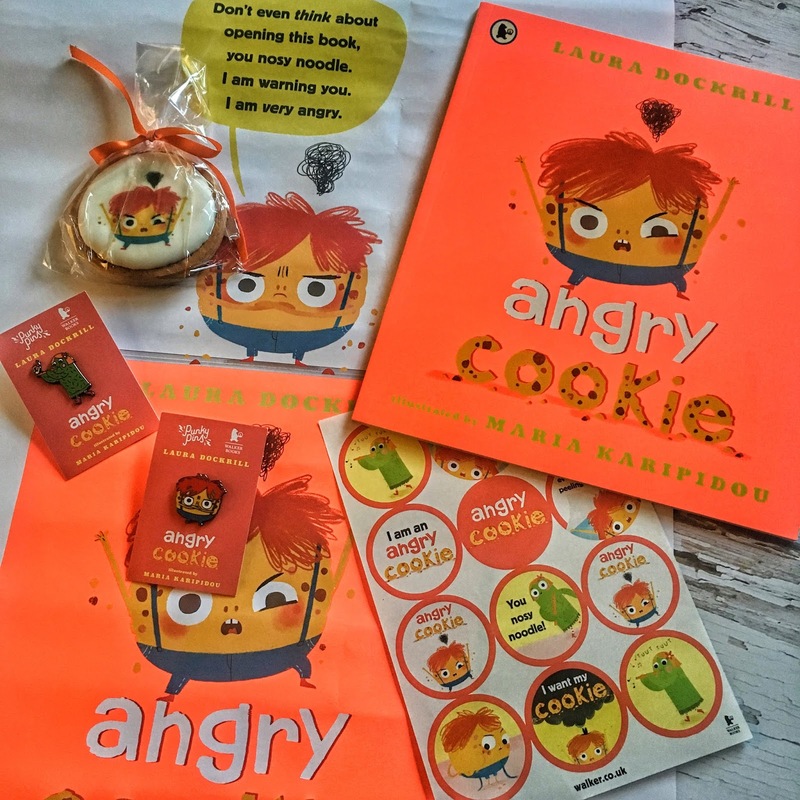 First of all I have to say thanks for this amazing prize at Walker Books, I never had the chance to enjoy a so delicious angry cookie! But now, let's talk about the book, Angry Cookie by Laura Dockrill; it is not easy to finding a bright book to catch the interest of the little ones and that it transmits interesting values to make our little ones better persons. I liked how subtly it teaches our little ones that they can be angry, but if they really search the real motive of it, they will understand that there's no reason to be angry; and that they have friends even if they are not aware of them! 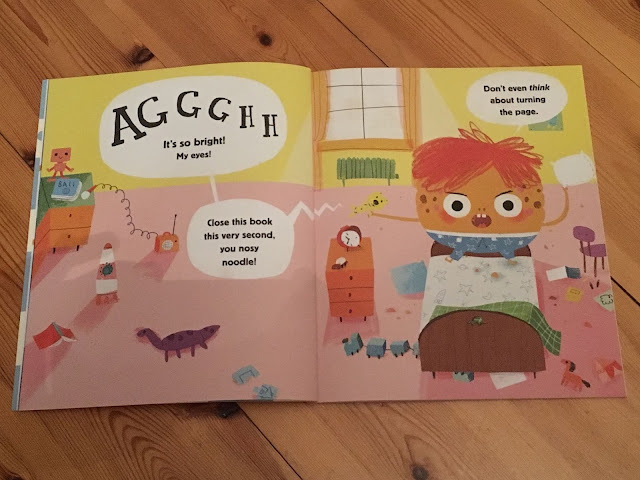 This had been an interesting read for my little one and for me; he is trying to read so the big letters helped him to discover new words and expressions, that I am sure will use quite a lot in the near future. I highly recommend this book to read to young children, they will love the bright colours, original characters and it will make them start to understands their moods and appreciate their friends!